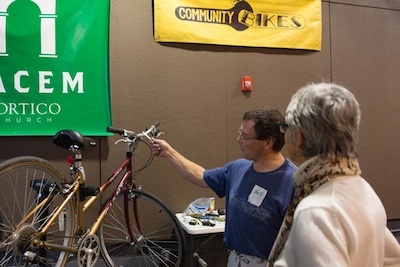 What’s the Repair Café all about? An antidote to planned obsolescence, Repair Cafés are coming up with new and creative ways to salvage perfectly usable things. 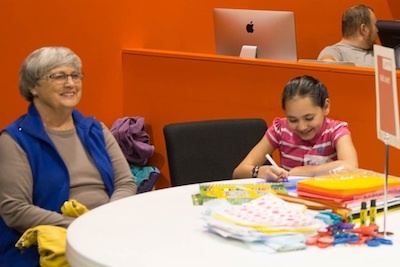 They are not only great events to get your clothing, appliances, toys, bikes, and other items fixed – the very nature of their collaborative and community-oriented learning spirit contains the antidote of our modern-day throw-away mentality. We throw away vast amounts of stuff, even things with almost nothing wrong and, which could get a new lease on life after a simple repair. Society doesn’t always show much appreciation for the people who still have practical knowledge of how to repair, and are often left standing on the sidelines. The Repair Café changes all that. People who might otherwise be sidelined are getting involved again. Valuable practical knowledge is getting passed on. Things have a longer functional life span these days and don’t have to be thrown away. This reduces the volume of raw materials and energy needed to make new products. The Repair Café teaches people to see their possessions in a new light and to appreciate their value, which helps change people’s mindset. This is essential to kindle people’s enthusiasm for a sustainable society. 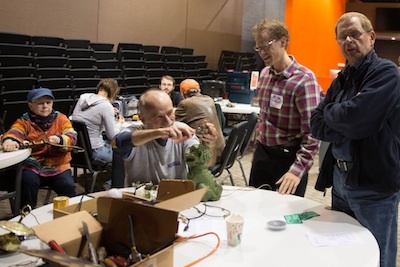 But most of all, the Repair Café just wants to show how much fun repairing things can be – and how easy it often is. Repair Cafés are a relatively new concept, conceived by a Dutch journalist, and debuted in Amsterdam in 2009. There are now more than 1,100 Repair Cafés worldwide! Learn more at repaircafe.org/en.